An ECU Remap is a technical RE-calibration of your vehicle's software that enhances - Power - Performance and fuel economy. 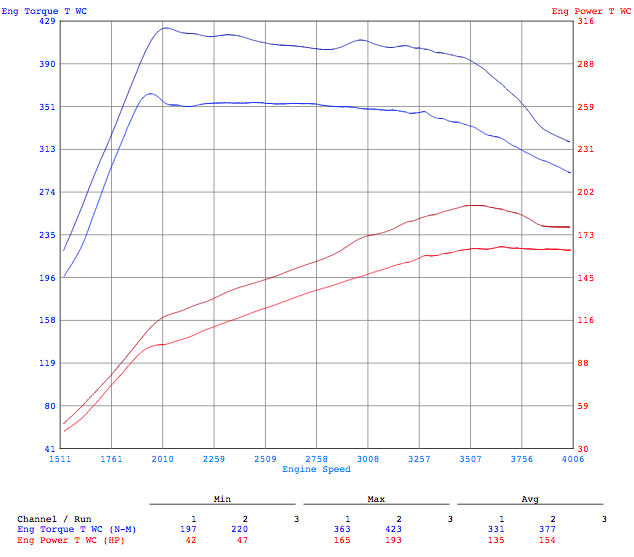 The Economy ReMap : The is designed to return an improved economy in turbo diesel engines, By Re-characterising the torque range in the engine, when at lower rpm you will be benefitting from the additional performance and improved economy, When your engine is at a higher rpm the software will encourage changing gear up through the gearbox to keep the engine running in its optimum window. The Power ReMap: This is designed to allow your engine to be unleashed to its full potential of your engine, The ECU power can be installed on both Petrol & Diesel vehicles. This is ideally used in situations where the extra power and torque is then required, for example moving extra heavy loads, running optimised acceleration, experiencing a wider torque window OR just to simply enjoy your vehicle. Power/Eco ReMap: The most popular ReMap choice, this is offering the best mix of power and economy in a virtually all turbo diesel engines. This is designed to de-restrict the engine by engine by opening up the true torque and experience the true power range. Our ECU Power/Eco offers a better driving experience whilst returning an improved fuel consumption figure.